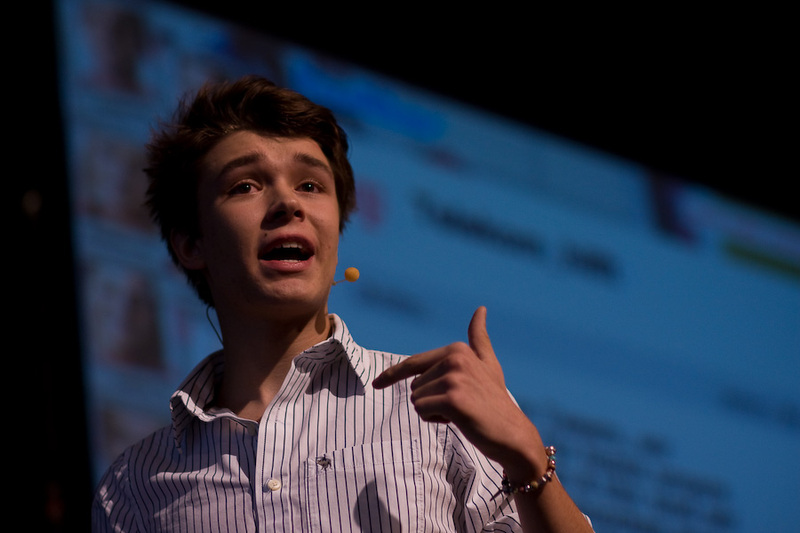 Philipp Riederle (born October 9, 1994 in Munich) is a German podcaster. He became famous with his podcast “Mein iPhone und Ich…” (My iPhone and me), with which he reaches over one million viewers each year. Therein he is talking about the iPhone and presents applications for smartphones.